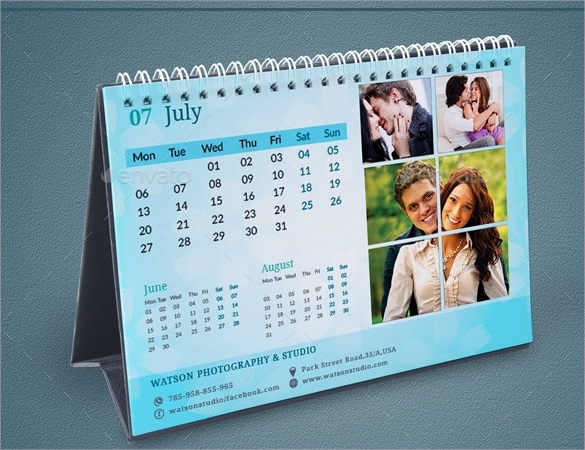 A monthly calendar shows you the days and weeks that make a whole month, it summarizes what specific dates had its own consistent celebrations, appointments or any personal preferences of an individual. 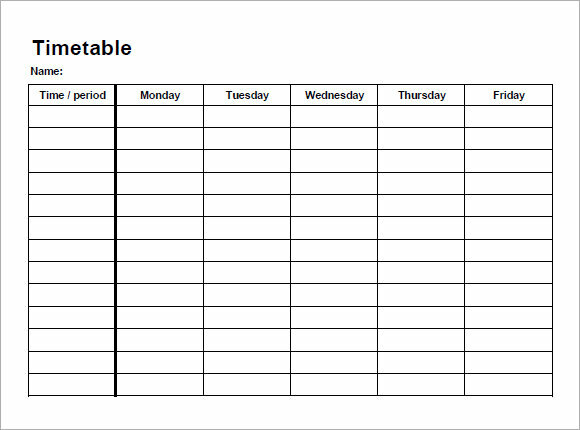 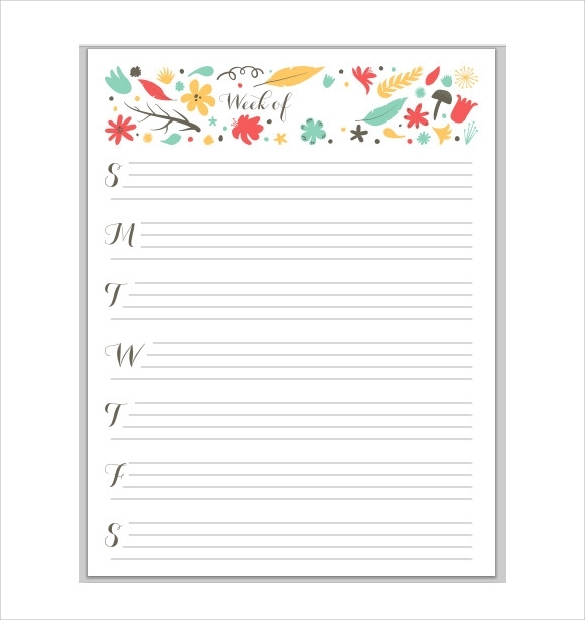 A scheduling tool that can organize all the things you need to make the four weeks spent well as they should be for the whole year and the upcoming years. 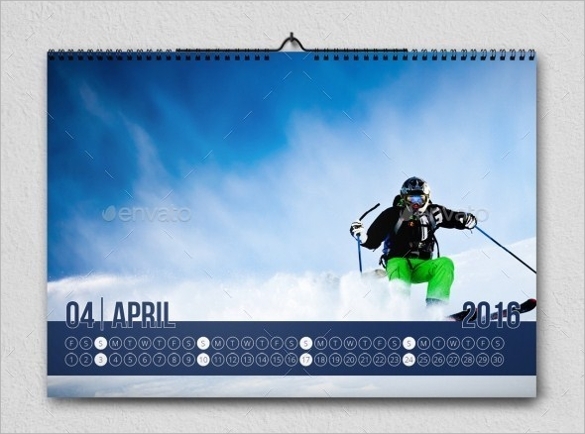 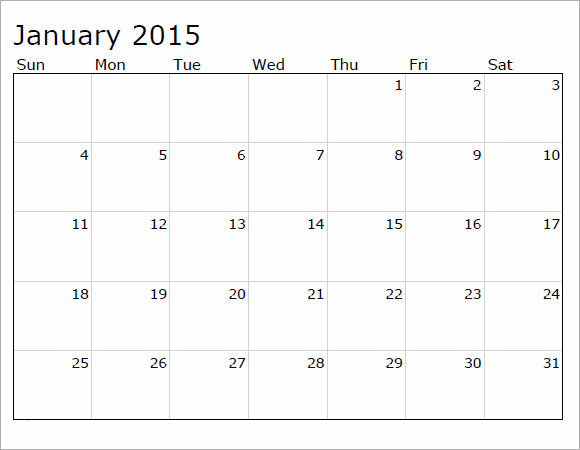 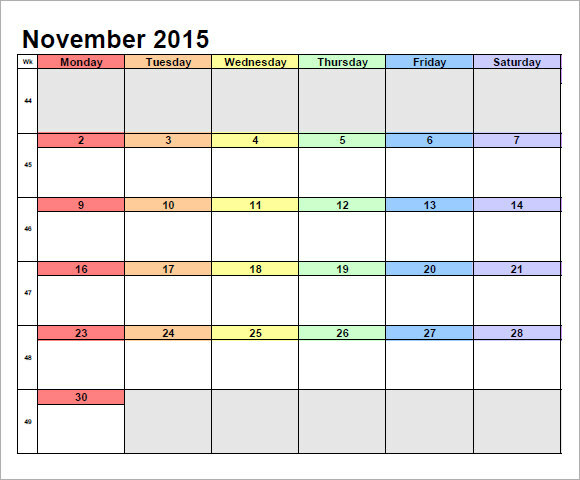 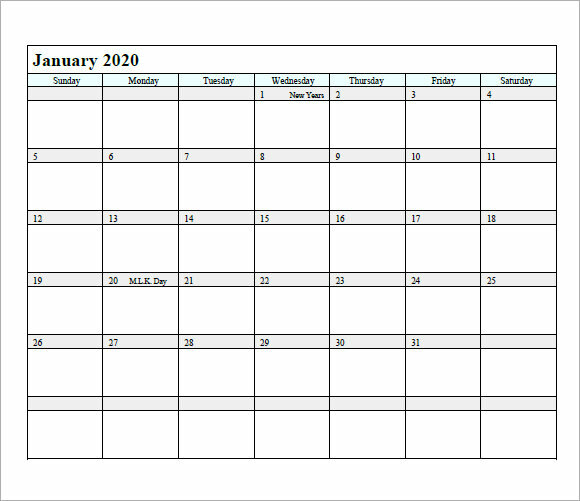 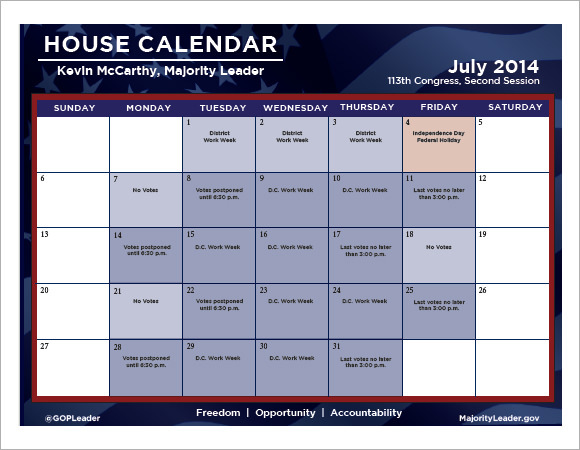 Sample Calendars template has the downloadable sample format for the convenience of having the set of agenda be organized ahead. 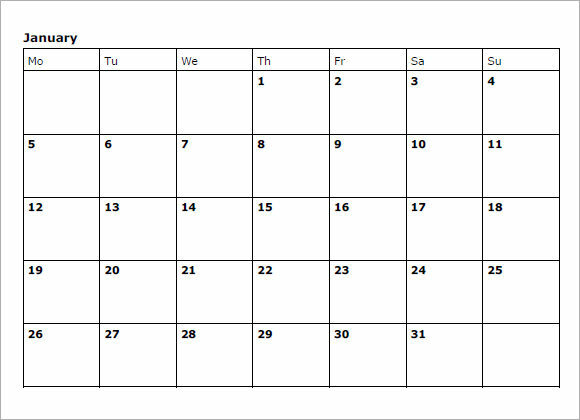 Your monthly calendar never runs out of trend as some persons need it for them have their time of life planned and spent well.